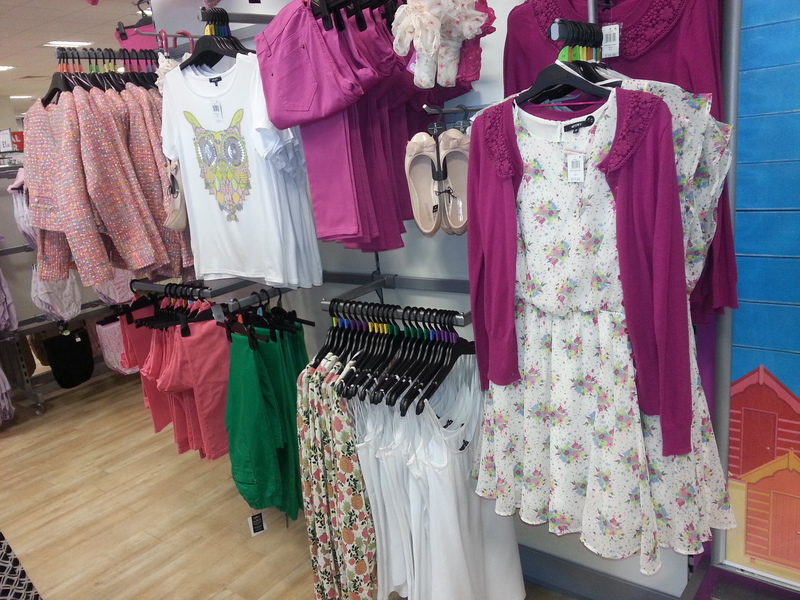 As the start of May involved a lot of horrible showers and the thought of summer was non-existent, I braved the wet weather and headed to Heatons to shop up a spring/summer storm. The lovely Brittany had asked me if I would be interested in heading over to their Newtonabbey store to have a look at their SS13 collection. As soon as I entered the store, I was greeted with an explosion of bright colours, luxurious fabrics and the freshest prints around. As I do enjoy my shopping sprees a little too much, I feel that you can never have enough clothes, shoes or accessories and went into the store with a mission to update my spring/summer wardrobe. 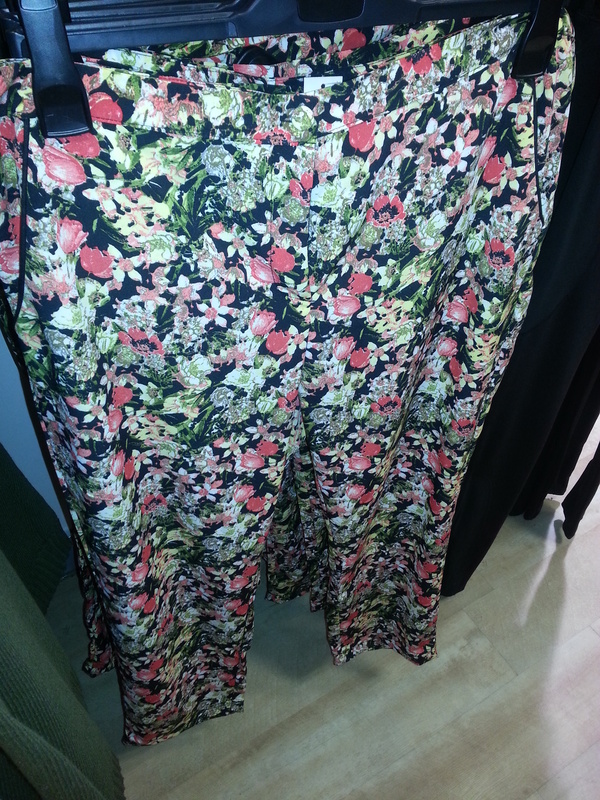 I was immediately drawn to a fabulous pair of floral crop trousers that I knew I had to have. The rich shades of green, cream and coral are the perfect addition for my wardrobe. I love the length of them, they sit perfectly on my ankle which makes it easier to wear a sandal or ankle boot if I want to mix up the look. They colours running throughout the trousers make it easy to pair them with a large majority of shades. 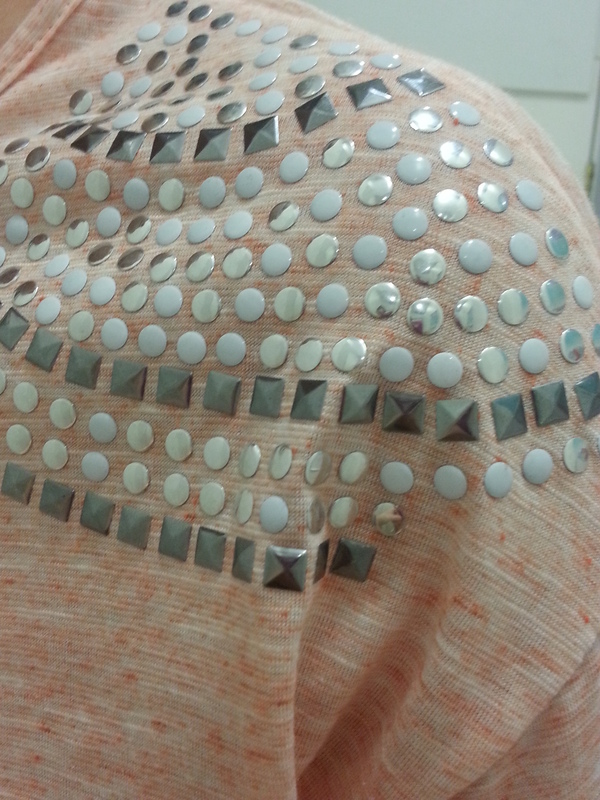 I spotted a pretty peach coloured embellished top that would work beautifully with my new favourite trousers. As soon as I tried them on, I knew I had found a winner! There is no better way to update your look during the spring/summer season than adding a little embellishment into your outfit. It helps to add a touch of sparkle and can immediately transform your look. I wore it the next day with some jeans, a pair of turquoise pumps and statement jewellery. It is such a comfortable piece and looks stylish without have to accessorize it much. Red pretty much appears in every season throughout the year as it can brighten up your winter days and keeps you ahead of the styles stakes during summer. I picked up this pair of red skinny jeans and paired it with a jumper I was already wearing. I like the combination of colours as it doesn’t clash or look as if a rainbow threw up on me. They were soft, which I love! There’s nothing worse than a stiff and uncomfortable pair of jeans. They had a cute gold zip along the ankle for those of you who would like to change it up. 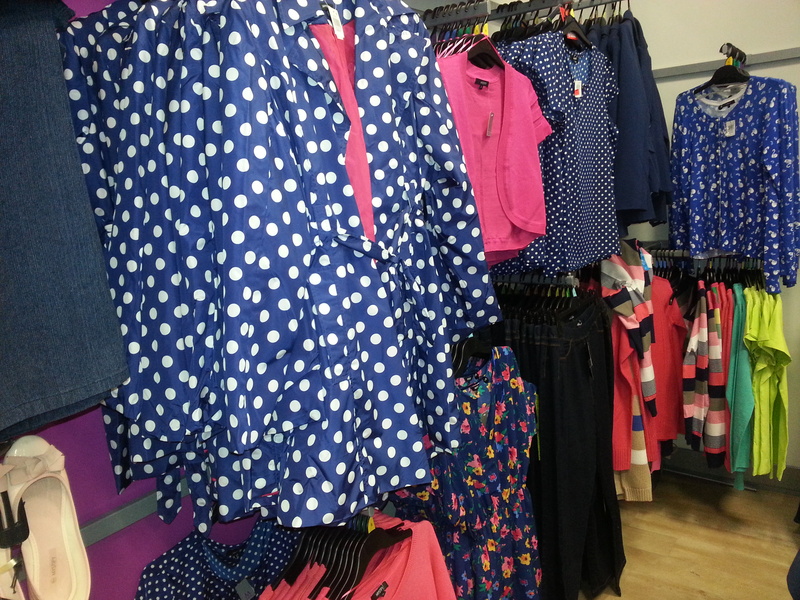 Throughout the collection, polka dots, vibrant colours, exotic prints and just all round affordable fashion was the appeal and attraction from Heatons SS13 collection. Thank you to Brittany for inviting me along. 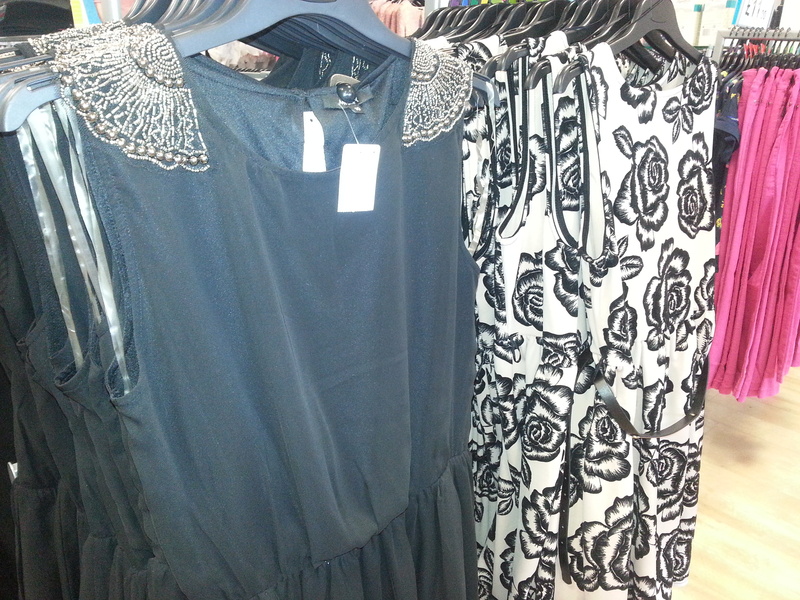 For affordable fashion and fresh looks, head over to Heatons asap! Sun, Sea & … Snakes! Thank you! Yeah they have a great collection at the minute. Definitely worth taking a look! 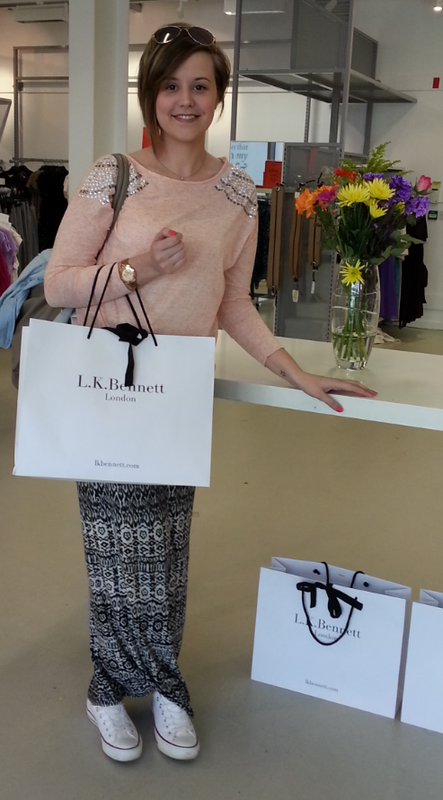 The floral trousers were the ones we were hoping you’d want to review! 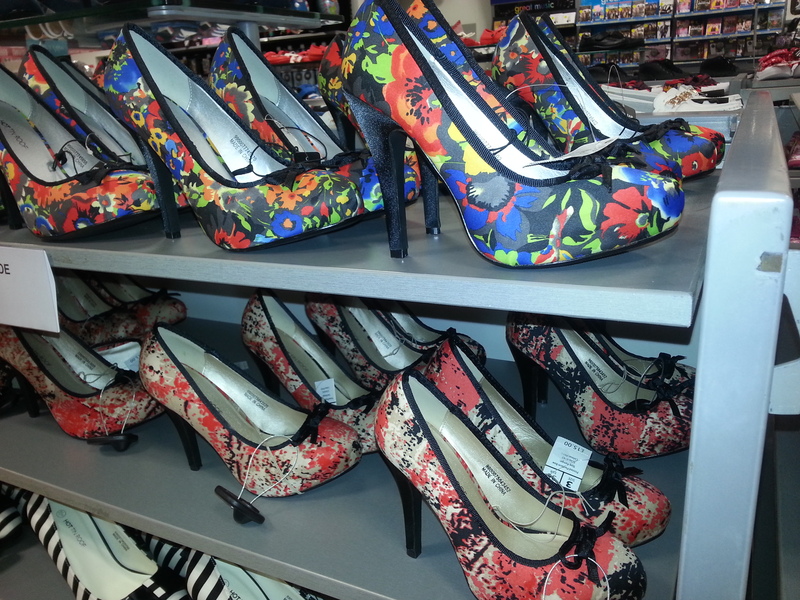 They look great on you – and what a great review!